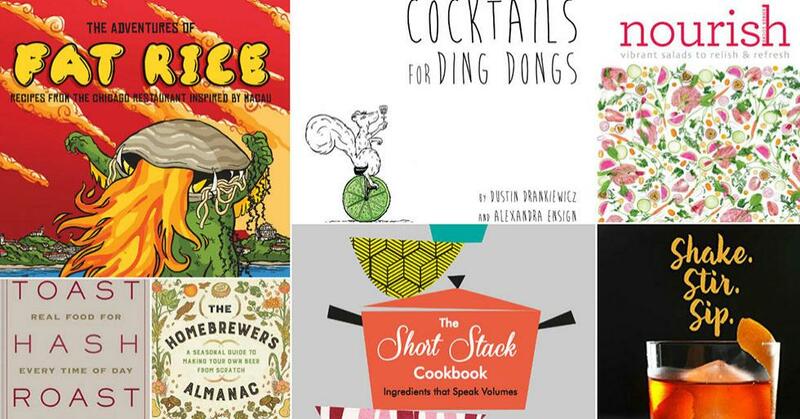 Whether you're already building a holiday wish list or seeking out literary company for winter hibernation, the wonderful world of cookbooks won't disappoint. Here are the seven new reads we can't put down. Highlighting 18 essential ingredients (think butter, bacon and Brussels sprouts), this color-coded book celebrates the art of cooking in the most organized, awesome way possible. Born from a series of mini, single-subject editions, the full-size cookbook makes an exquisite gift for chef wannabes and experts alike. Plus, the back of the book houses an information-packed guide on sourcing, storing and “flavor buddies” for each major ingredient.